A trustee is legally designated to administer and manage a trust. A trustee is appointed by the person(s) creating the trust, called the grantor(s). Co-trustees may also be appointed, so there may be multiple persons, with equal legal responsibility, managing a trust. 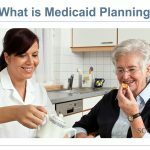 A trustee works on behalf of the trust’s beneficiaries, while ensuring the trust’s terms are honored. As the custodian of a trust, a trustee has the fiduciary responsibility to manage the trust’s assets. As the guardian of a trust, a trustee’s financial responsibility is significant. A trustee has the authority to make investment and divestment decisions and may also have the role of disbursing funds per the terms of the trust. As a fiduciary, a trustee also keeps records and may file taxes. 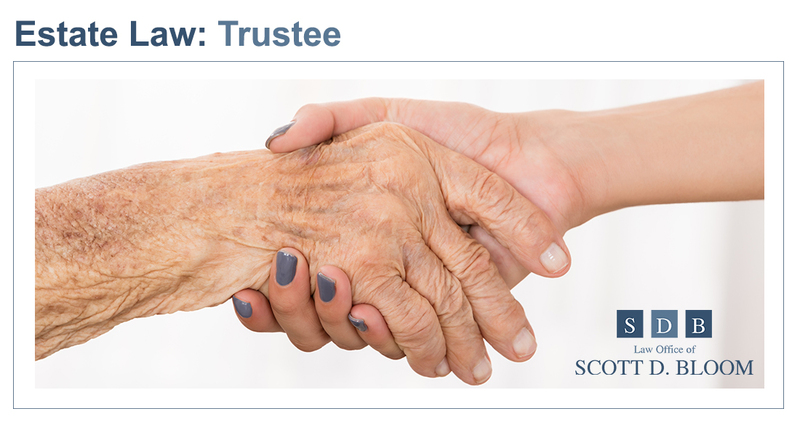 A trustee may oversee the trust’s assets for the benefit of those whose age or mental capacity or other individual circumstance precludes them from carrying out a trustee role. Some may use the term trustee and executor interchangeably, but there is a distinction between the two. An executor is named in a will and not in a trust. A trustee is not designated in a will, only in a trust. 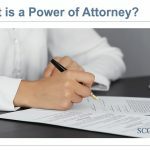 An executor’s main responsibility is carrying out a will’s terms–which typically results in liquidating and disbursing estate’s assets–and will do this with the supervision of a probate court. In carrying out their duties a trustee and an executor may eventually perform similar tasks but their guidance comes from different legal instruments. 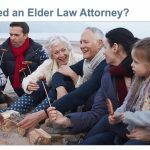 A will guides what an executor does. A trust guides what a trustee does. DO I NEED A TRUSTEE AND AN EXECUTOR? The answer to this question needs to be determined after you review your situation with a legal professional. A trustee and an executor can be the same person; this is fairly common practice and can be an advantage if it makes sense for your situation. We trust our first blog post gives you an introduction to the trustee role. Contact Scott D. Bloom Law to learn more.